Visual effects for a documentary on the science of creativity. This was a project for Mr Adam Warne for a documentary he was filming. It was fun to improve on the sculpting and sub scatter shader work I'd been doing recently, albeit on a tight schedule due to Kernel being about to move into full pre production. This gallery shows the stages the brain went through start to finish, it went from a pretty rough place asI grappled with Mental Ray's not very intuitive displacement set up, and then through several stages of texturing as I tried to find one that worked. Theres some really amazing reference images online and these are the ones I picked to work loosely towards. 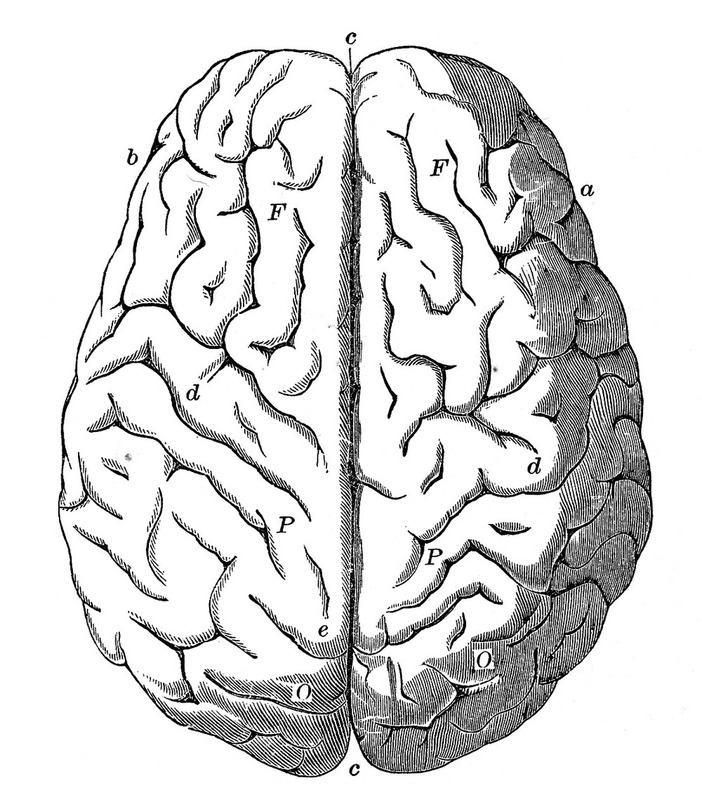 The sufficiently science-y second shot, showing electrical currents travelling between neurons. 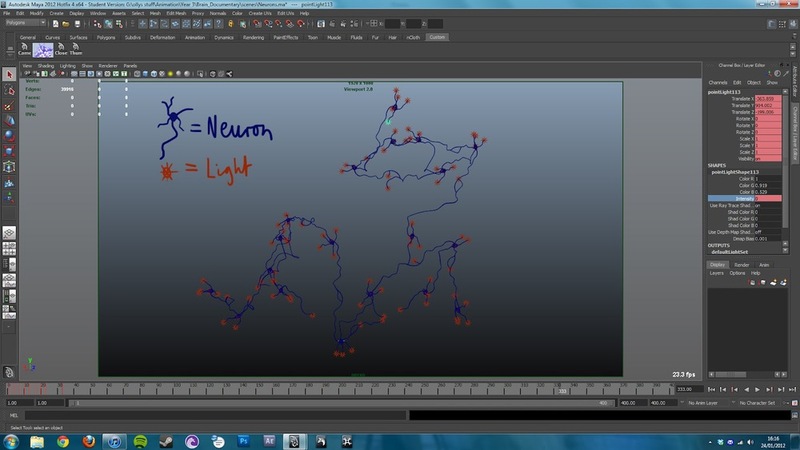 You can read more about the process in this journal entry here, and this one about the neurons which will tell you things like: there were 452 lights used to light the neuron scene, oooooh.